Want to make major changes to your home? You may need planning permission. Our beginner’s guide walks you through the process. 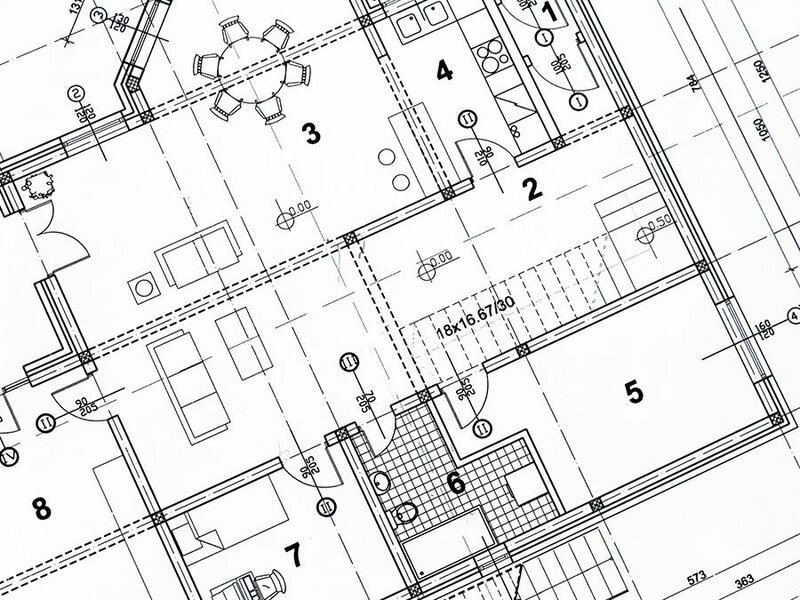 A successful planning application can add value to your home but the process can be tricky. Use our practical tips to find out how to establish when you need planning permission, how to navigate the process and what to do if your application fails. Permitted development (PD) rights mean you can do certain types of building work without planning permission. Flats and maisonettes don’t have PD rights (so you can’t do construction work without planning permission) but most houses do. However, if you live in a conservation area, national park or area of outstanding natural beauty, your PD rights will be restricted. The same is true if your house is a listed building. Visit the Planning Portal’s interactive house to find out if you need planning permission for your building project. You can also contact your local planning authority for advice. 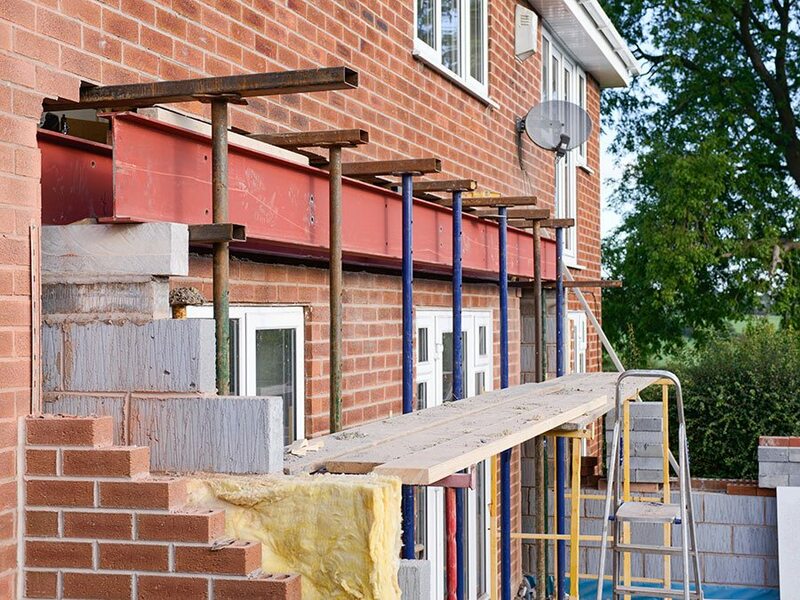 Planning experts there will be able to tell you about anything that will stop your building work going ahead from a planning point of view and let you know if you’ll need to apply for permission for all of the work or just part of it. Read more about permitted development rights. 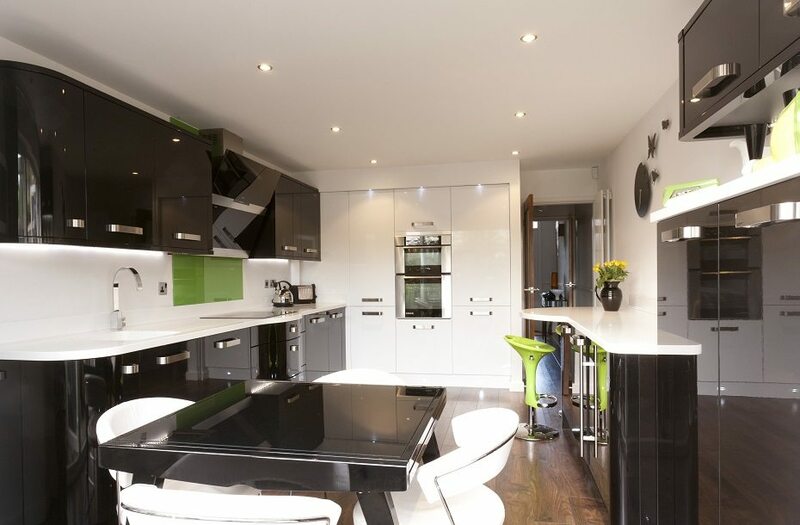 Before you get swept up in the excitement of designing a basement extension like this one by Advantage Basements, you’ll need to look into planning policy in your area so that you know what kind of space is feasible. If you’re considering a project that will needs planning permission, think about using the services of an architect or architectural designer. 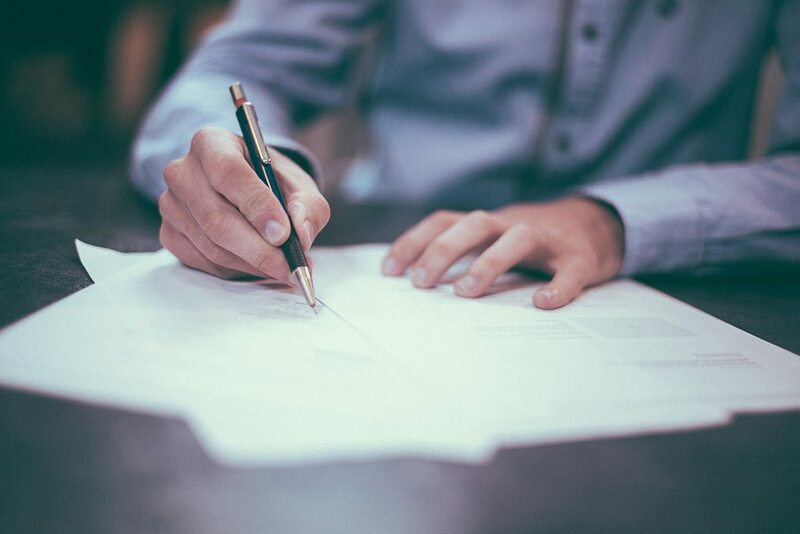 He or she will draw up the plans you’ll need to use to apply for permission and may also be able to handle the planning process on your behalf. This is either done as part of their package or for an additional fee. 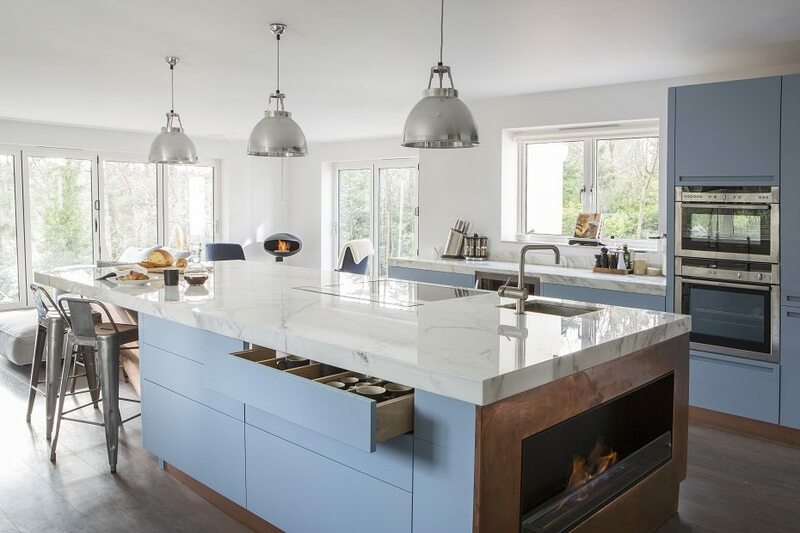 Bespoke cabinetry in soft blue is the perfect understated backdrop to the marble and copper accents in this Nicholas Anthony kitchen. Click here to learn more about this project. If the work you want to do isn’t covered by PD, you’ll need to make a planning application. It’s wise to discuss your application with your local planning authority before officially submitting it to find out if it has a shot at success. The feedback you’ll get will be non-binding, but it’ll give you a good indication of your scheme’s chances of success and if you’ll need to amend it before you submit it. Some authorities charge for pre-application advise; others offer it for free. 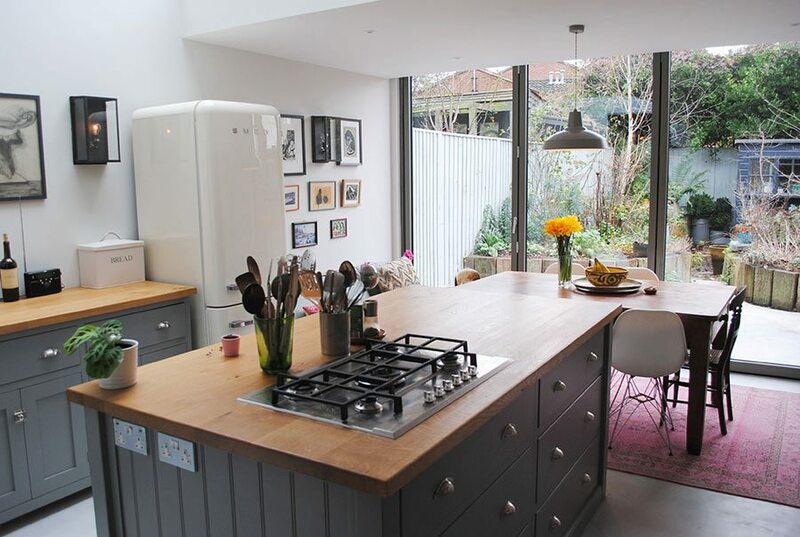 This former garage has been transformed into a contemporary kitchen-diner by Twenty5Design and features a Second Nature kitchen. The type of planning permission you need depends on your project. 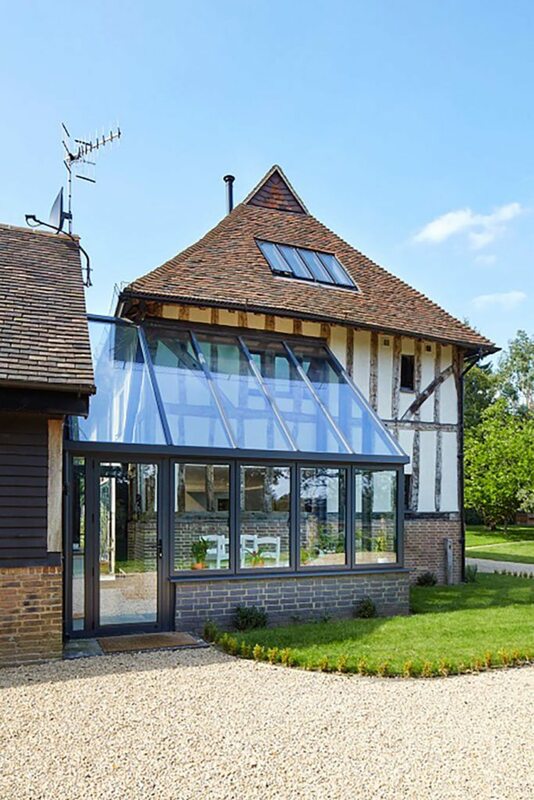 For example, for a residential extension, you’ll need to apply for Householder Planning Permission, while a listed building requires Listed Building Consent. Find a complete list of the types of consent at Planning Portal. Once you’ve understood which kind of permission you need, you can either online via the Planning Portal website or by post (download forms from your local authority’s website). 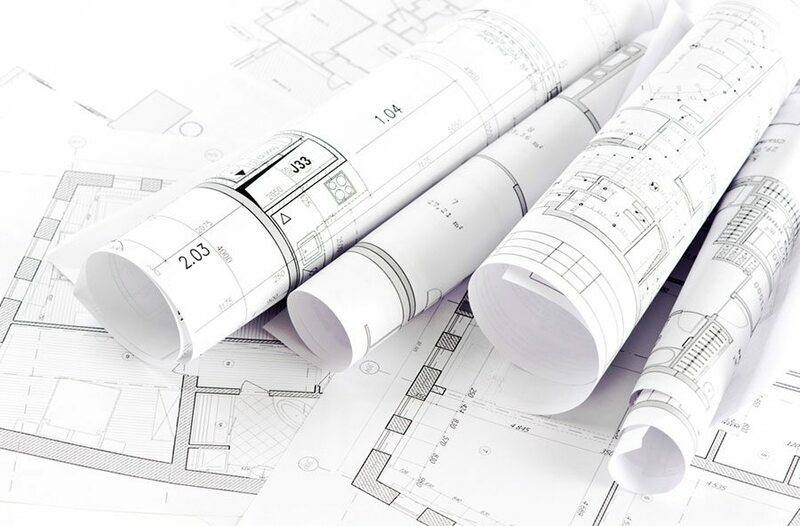 Most planning applications need you to submit two plans as supporting documents: a location plan, which shows the site and the surrounding area, and a site plan, which shows the proposed development in detail. You can buy both online from one of the Planning Portal’s accredited suppliers, listed here. There are some other mandatory documents you’ll need to submit to support your application: click here to find out more about them. As well as submitting documentation, you’ll have to pay a fee for your application. This will depend on the type of development you’re planning. For example, in England, applying for Householder Planning Permission costs £172. You can calculate the correct fee for your application with the Planning Portal’s fee calculator. Once you’ve submitted your application, your local planning authority’s planning department needs to check it has all the information it needs. It’ll let you know if anything is missing. Most planning applications are decided within eight weeks, but if they’re unusually large or complex, they can take up to 13 weeks. During this time, neighbours likely to be affected by your development can view the plans and comment. You can view their responses by contacting your local planning authority. Your local planning authority will take into account various ‘material considerations’ when it’s deciding whether to grant planning application. These include loss of privacy, loss of light or overshadowing, parking, highway safety, traffic and noise. Find a more extensive list at Planning Portal. The planning authority will also look at neighbours’ concerns, although complaints about loss of view or negative effects on the value of surrounding properties are not relevant to planning. If your plans are approved, make sure you take a note of any conditions attached. For example, you may need to get specific approval for aspects of the development, such as the materials to be used, before you can start work. The authority has to give reasons for the conditions. 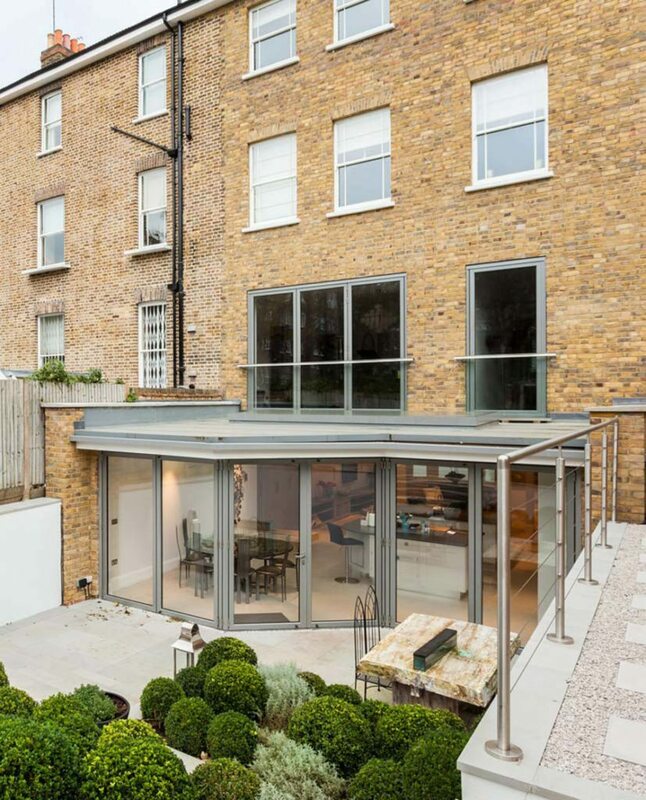 The bespoke lean-to glazed link extension on this listed building was designed and created by Apropos. The price for a similar structure starts from £30,000. If your planning application is rejected or has been approved with conditions that you aren’t happy with them, speak to your local planning authority. You may be able to submit an amended application – and this can often be done without extra costs. Use the Planning Portal service to amend and resubmit your application. Alternatively, if you think the authority’s decision is unreasonable, you can submit a planning appeal. To do this online, access the Appeals Casework Portal, which is managed by the Planning Inspectorate. You’ll find guidance on making the right type of appeal and submitting within the portal. This extension by Absolute Project Management created space for a larger kitchen with a relaxed dining area with views of the garden. The complete extension cost from £120,000. Once you have planning permission, you must start your development within three years. 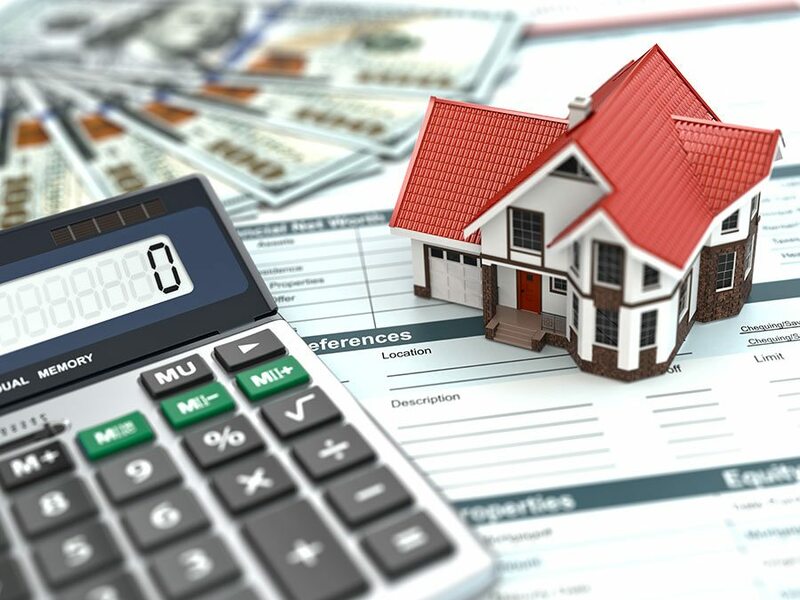 If you decide to sell in this time, planning permission remains with the house, which can add a substantial amount to its value as prospective owners know they can make changes.